Modularack® is one of the strongest and most stable racks available on the market and the secret is in the wood...manufactured from plantation-grown Radiata Pine in Australia. Australia's environmentally sound Radiata pine is a remarkable cultivated species of tree with its origin in California. Quick and easy assembly using no tools. Being modular, you can easily add racking as your wine collection grows. 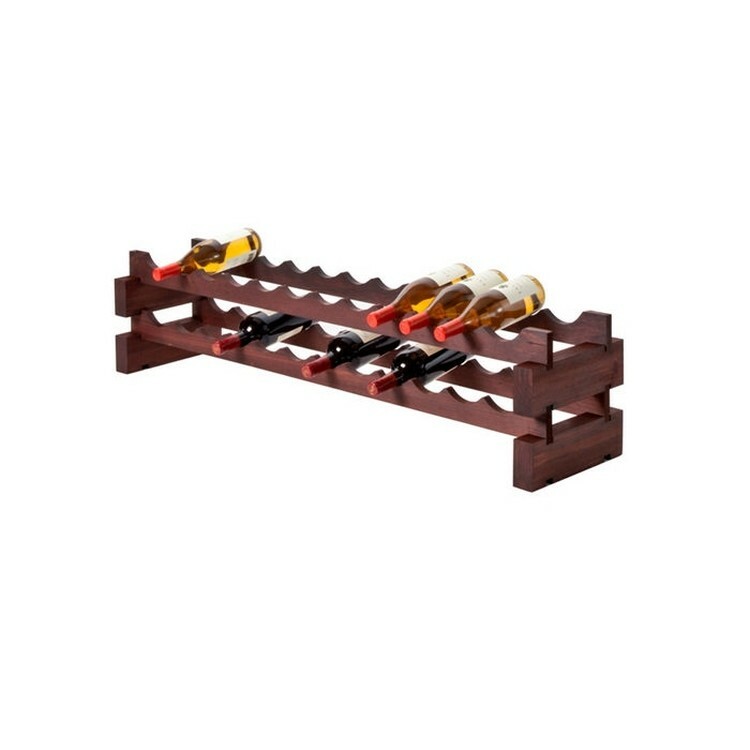 Racks can hold standard wine or Champagne bottles. Stores bottles in preferred position.